Sarah "Betty" Walters, age 81 formerly of Troy, died Thursday, March 21, 2019 in Montgomery. Betty was retired from Southtrust Bank after more than 20 years of service. 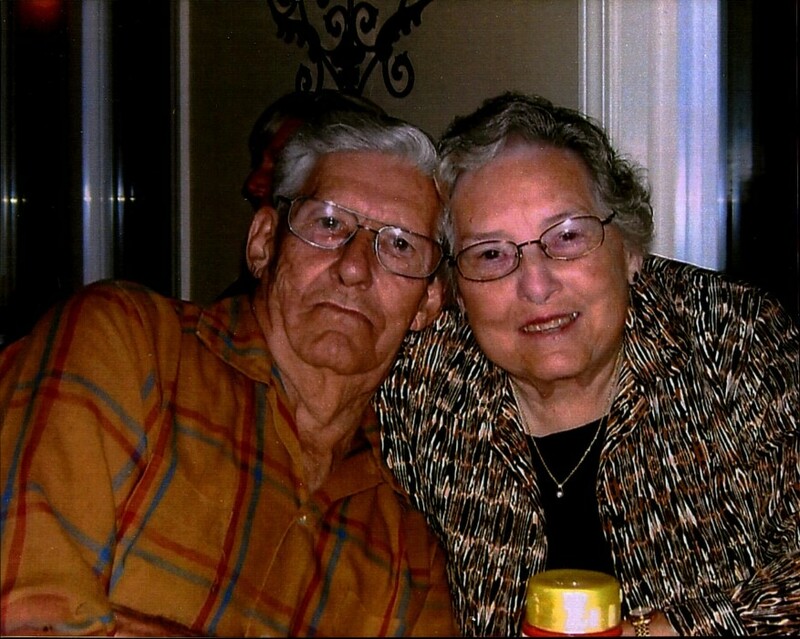 She was a lifelong resident of Pike County and was married 53 years to the late Fredrick Walters, Sr. She was also preceded in death by her parents, Sam S. and Sarah Singleton and a brother, Robert L. Singleton. A graveside service will be held Sunday, March 24, 2019 at 2:00 PM in the Veteran's Garden of Green Hills Memorial Park Cemetery with Minister Jack Walters officiating. Visitation will be held one hour prior to the service at the funeral home. Her survivors include, son and daughter in law, Freddy and Angela Walters, Jr., daughters and son in law, Cathy and Phil Pangallo and Pamela Walters, also her 10 grandchildren and 8 great grandchildren. Serving as pallbearers will be, Buddy Starling, David Starling, Brandon Casey, Tommy Hill, Joey Walters and Jeffery Walters. The staff of Green Hills Funeral home is honored to serve the Walters Family.